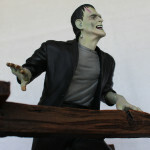 Frankenstein from 1931. 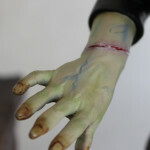 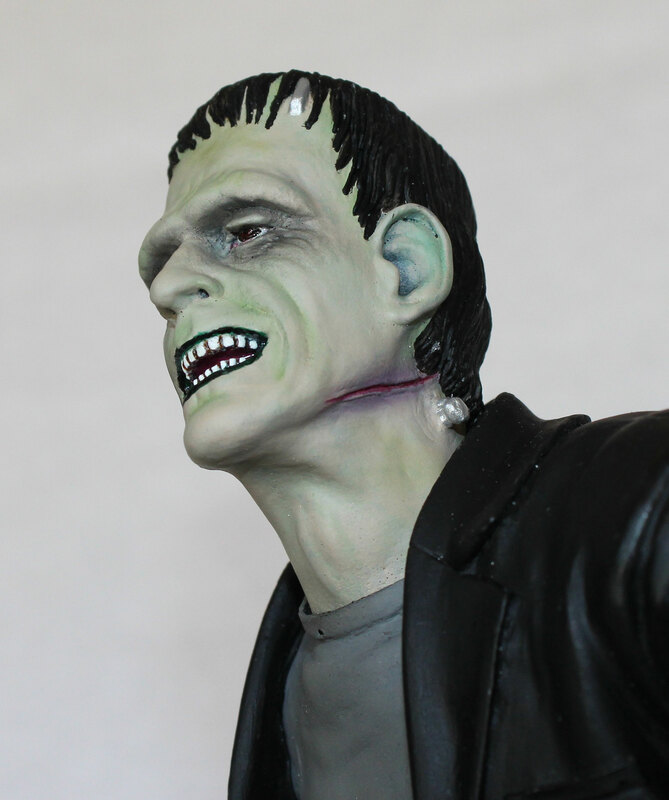 Sculpt by Jeff Yagher and sold by X-O Facto. 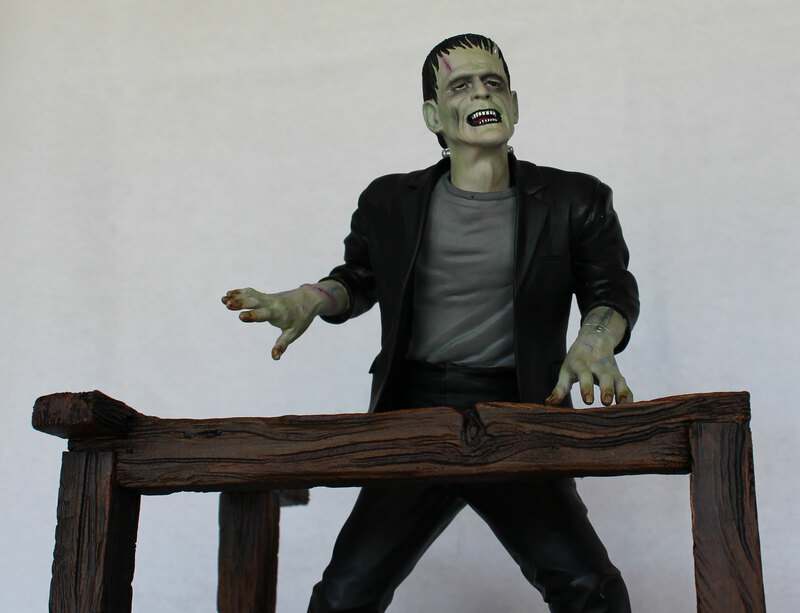 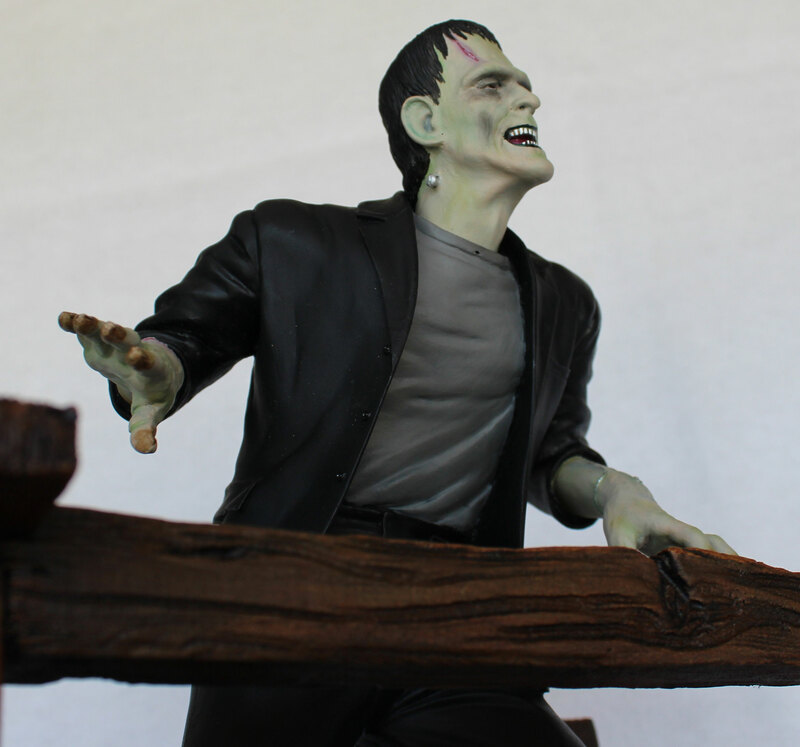 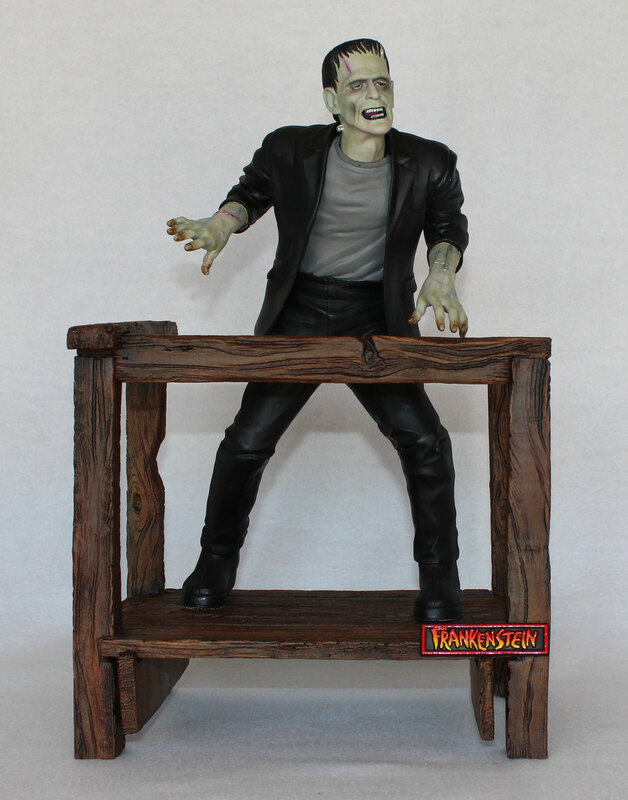 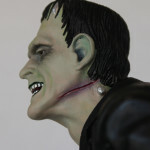 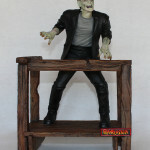 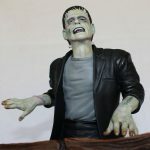 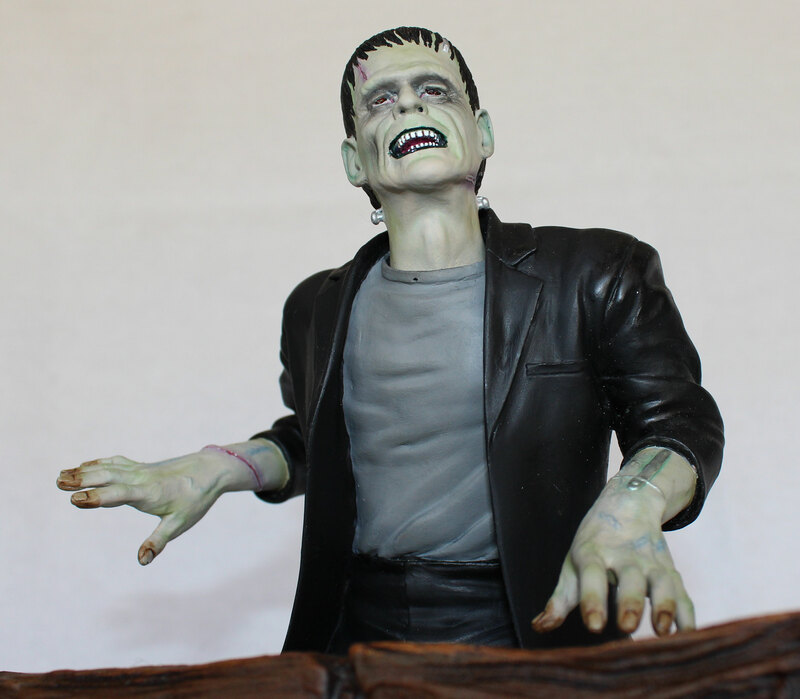 This piece inaugurated the now legendary, “Yagher Classics” line of museum piece garage kits and is of the image of the monster near the end of the film when he just threw Dr. Frankenstein over the balcony of the windmill. 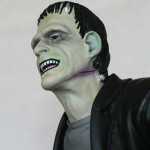 Fire is raging around the monster as panic and fear set in. 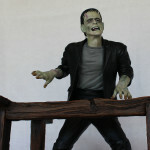 All in all a dramatic moment at the climax of that film and masterly captured by Mr. Yagher. 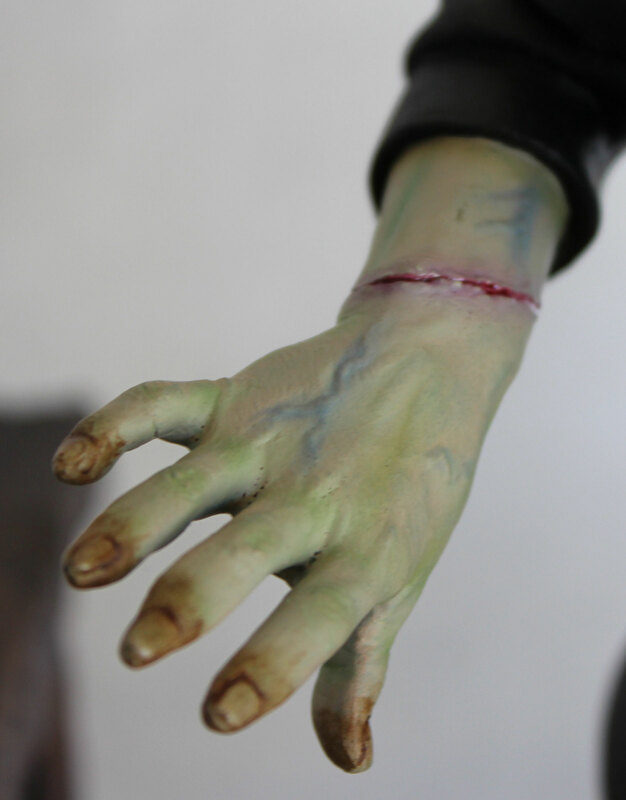 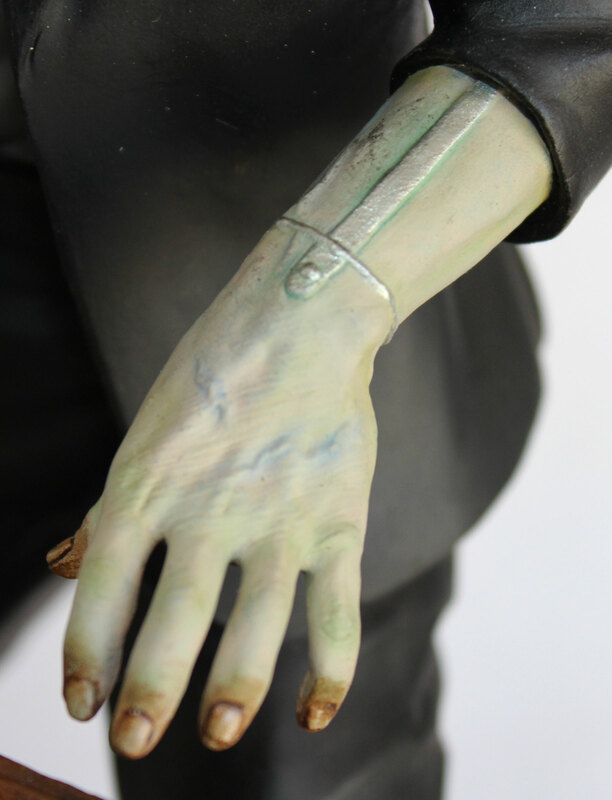 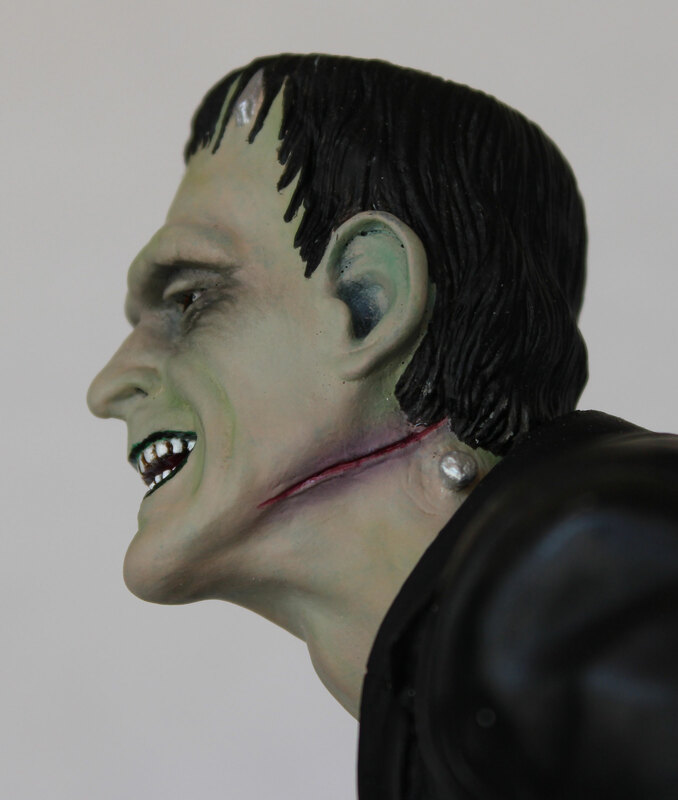 For the Frankenflesh tones the skin areas were first painted a natural flesh color followed by thin layers of the frankencolor (neutral gray mixed with chromium oxide green) over the flesh, much like Jack Pierce did with Karloff. 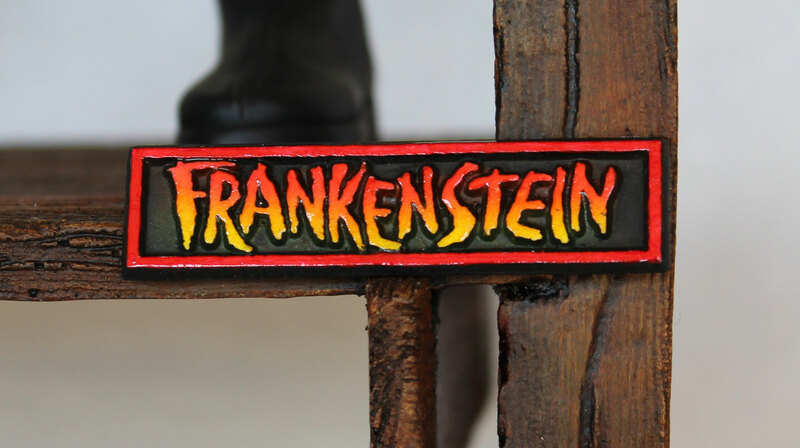 A nameplate was added to accentuate the piece. 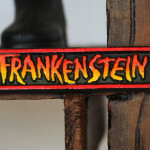 Frankenstein by James Whale 1931 from Ezequiel Lavaca on Vimeo.